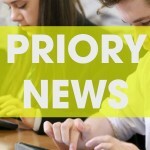 Priory Integrated College | Anti-bullying School of the Month! 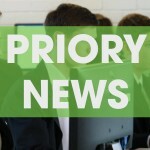 This month we heard from lead Anti-Bullying Ambassador Cohen about the progress he and his school has made at Priory Integrated College. 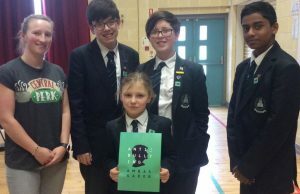 The Anti-Bullying Ambassadors at the school have set up a number of peer-led support systems, such as a safe space support hub, a wellbeing strategy policy, a playground support network patrol and various assemblies to promote wellbeing. 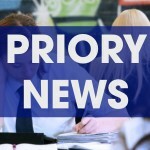 They couldn’t have done any of this without the support from the school staff, so congratulations to everyone involved. We loved that they shone a light on autism through their poster competition and their continued dedication to supporting all students. 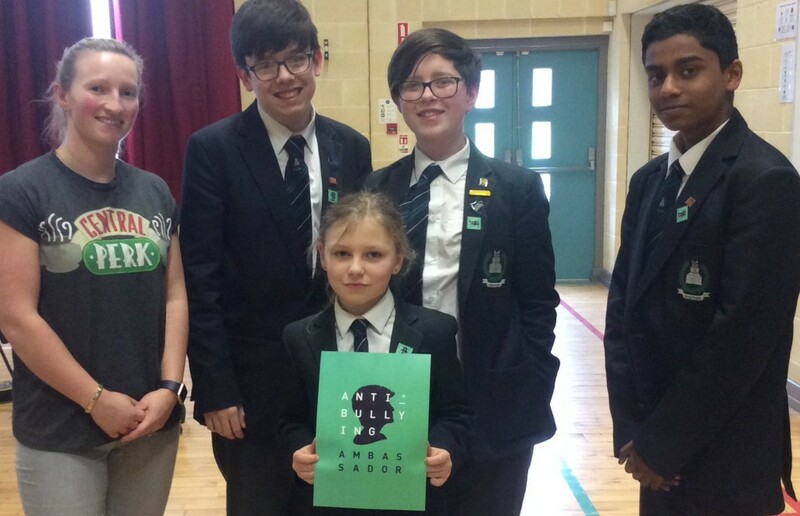 Well done to the Anti-Bullying Ambassador team for your hard work!